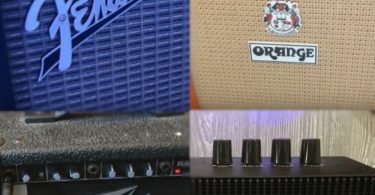 Best Budget Tube Amp Reviews: 5 Top-Rated in April 2019! 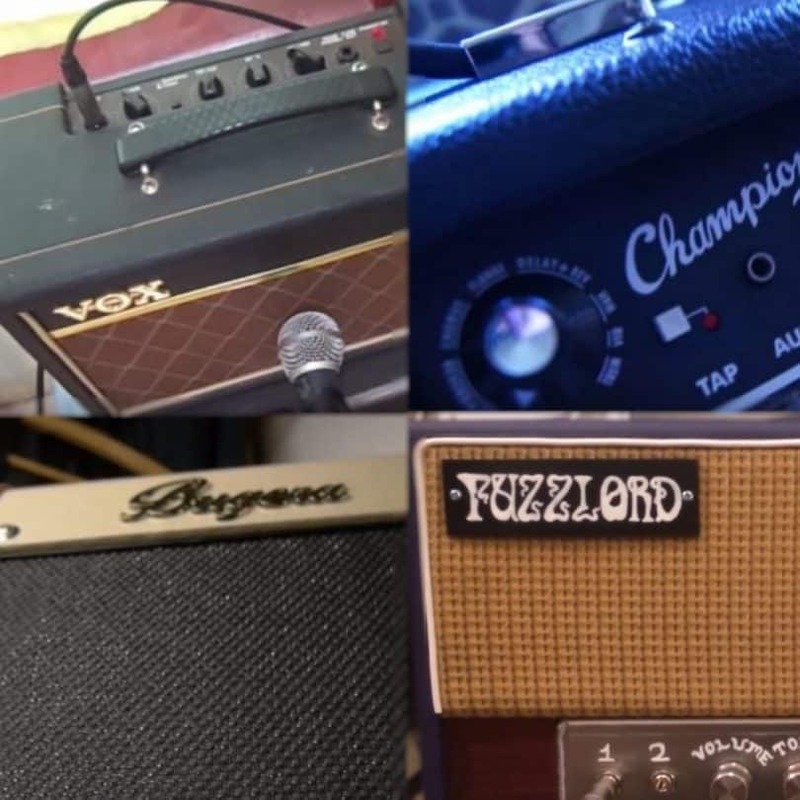 After you might have purchased your electric guitar, the next big decision that needs to be made is selecting the perfect amplifier that fits your budget. For professional performances, the most preferred option in most cases is tube amplifiers. Tube amplifiers are electronic amps which make use of vacuum tubes for increasing the amplitude of your signal. 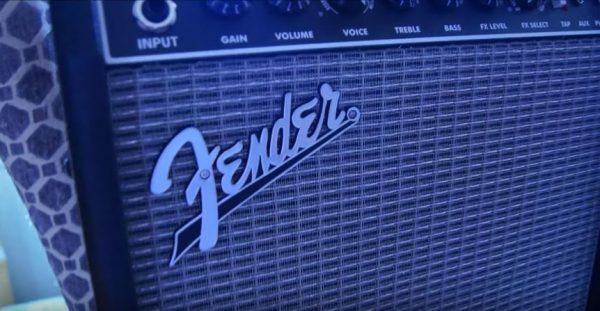 Tube amps offer some basic advantages over solid state amps. First, it provides a deeper and richer tone with greater depth compared to solid-state variety. They also contribute to the color and shape of the tone of sound produced from the instrument. Many people generally consider tube amps as an expensive tool compared to the other options available in the market. However, the latest innovations have seen the addition of newer and less price Tube amps that are just as functional as the expensive varieties. Of course, finding the perfect amp from the myriad brands and types available depends on a combination of factors. To help you with making your choice here are some of the best tube amps you can get without exceeding your budget. This guitar combo tube amplifier from Monoprice is perhaps the biggest sounding speaker of its size range that you can find on the market. This 8-inch speaker delivers crisp and detailed sound with balanced highs and mids complemented by a rich bottom end. 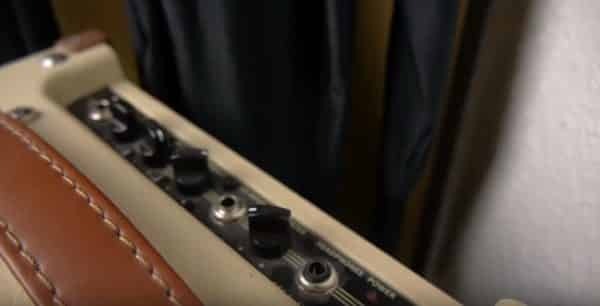 This tube amp is designed with minimalistic controls. Well balanced highs and mids to help complement a rich bottom end. Classically styled design in a solid frame. Rich distortion with rounded and smooth tone. This tube amplifier features a 5-watt tube amplifier. It also comes with a Celestron brand speaker and an ECC83/12AX7 pre-amplification, all of which works to deliver the top quality sound this amp is most notable for. A high input makes possible to attain full power and provides greater volume and headroom. Its low input signal also helps to attenuate the sound produced by up to half making overdrive very easy. In addition, for impressive sound delivery, Monoprice 611705 5watt 1×8 Guitar Combo Tube Amp also features a stylish design which further improves its functionality and overall aesthetic appeal. It has a cream colored leather exterior, an open back design with chrome corner guards and a leather handle for easy mobility. Some part of the covering might begin to become loose after a while and may have to be re-glued. 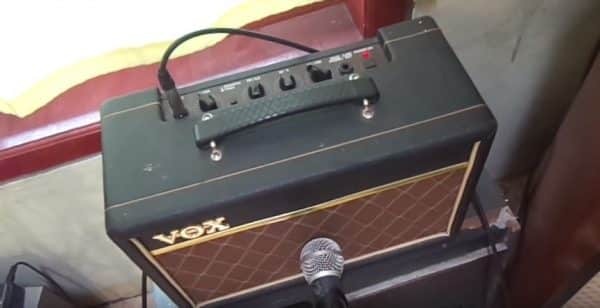 Vox V9160 Pathfinder 10 Amplifier is a great combo amplifier that won’t hurt the budget. It has a lot of distinct standout features ranging from its classic diamond grille cloth and its unique tone augmented its innovative design. It also comes with a filtered output which makes personal recording possible. It also likes a headphone output which makes it easy for you to practice in private using this amp without disturbing your neighbors. These 6.5 inches’ speakers possess ten tones filled watts and delivers a clean sound. It has a clean to overdrive switch which allows you to neatly switch from creamy warm distortion to a distinct tone or easily make the switch from crunchy blues to high rain roar instantly. It’s Treble and bass equalizer knobs provide a range of distinct tone while it gains volume and controls help you get the unique feel from this Amp. Vox is famous for a bright chimney tone. It has no external line jack or speaker jack. 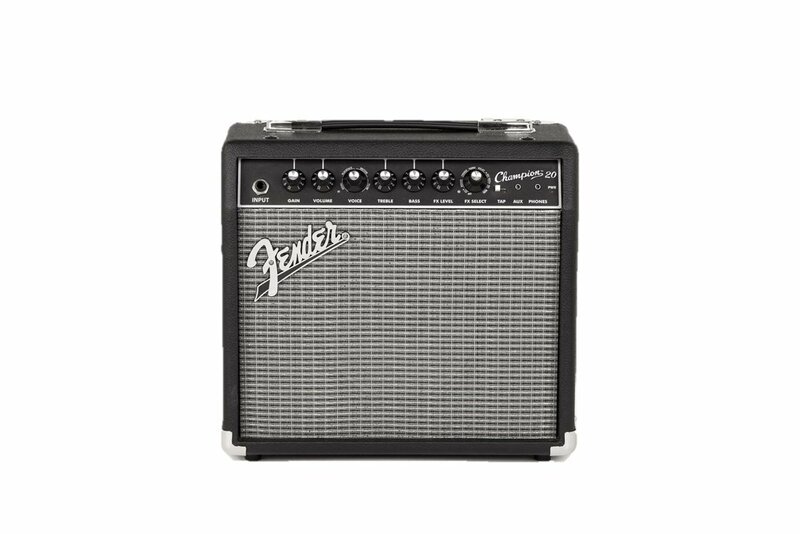 This compact and versatile Electric Guitar Amp is just another reason why Fender is a favorite of many music pundits. 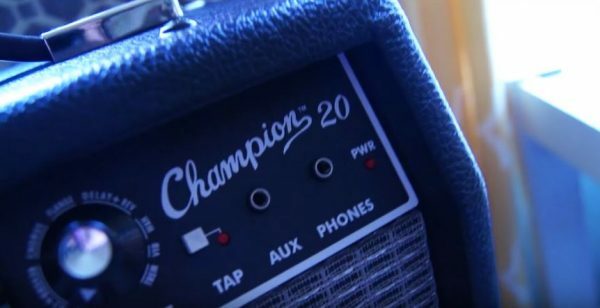 This 20 watts’ amp is great for practice and all styles of guitar play. It comes with impressively simple to use controls and allows you to add cool effects and amp voicing which makes it very easy to splash in just the right amount of sound effects for rock, metal, country and every other type of music. Go from clean to overdrive by simply turning a knob. 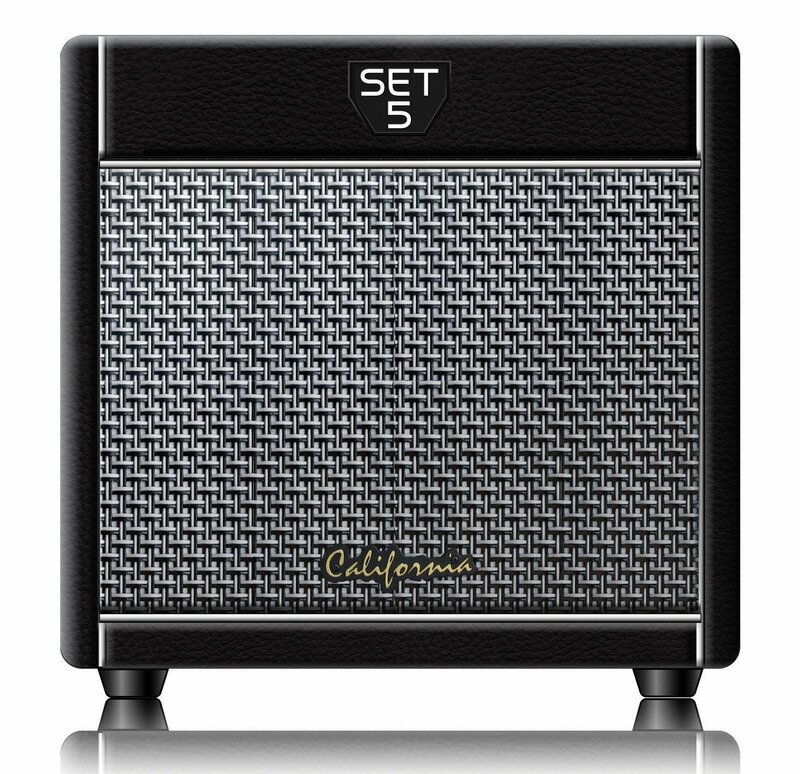 This speaker might not be so much on size, but it delivers just fine which makes it just the perfect amp for home practice or simple external use as well. One of the fascinating things about it is its compact and minimalistic yet functional design. You will also enjoy how much control you get over the rich sound it produces. You get full control over the sound produced by its bass and treble equalizer along with the ease of adding lush effects to your sounds such as vibration; delay reverbs and chorus. There is also an auxiliary input that allows you to plug in your MP3 player or a headphone output jack so you can play without disturbing. Easy to use and versatile for any guitar playing. It can be tuned for a wide array of tonal variety and it’s a mind-blower for beginners. Gives off a loud pop when you switch off the unit which can be unpleasant. The knob freely rotates between the settings without clicking to anyone which makes it harder to distinguish. Cannot quickly switch from clean to tweed because it has only 1 channel. One of those things you will probably love about this guitar is how simple it is to operate. You will probably appreciate it better when you consider the other options with their countless controls that you have to spend so much time figuring out. 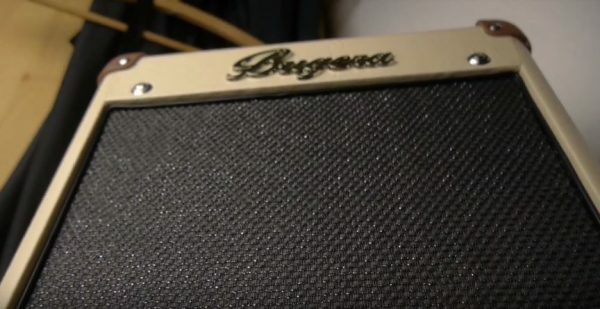 The simplicity of this unique amp is one of its main features. It has a single end tripod design. It delivers 5-watts of pure class ‘A’ power. Simple and minimalistic design and controls. This amp has a compact but solid build. Most of its body is made from plywood except the top and the back which are made from MFD. It is also internally reinforced with plywood gussets. This amp tube features a 12AX7 preamp tube with EL84 power output. 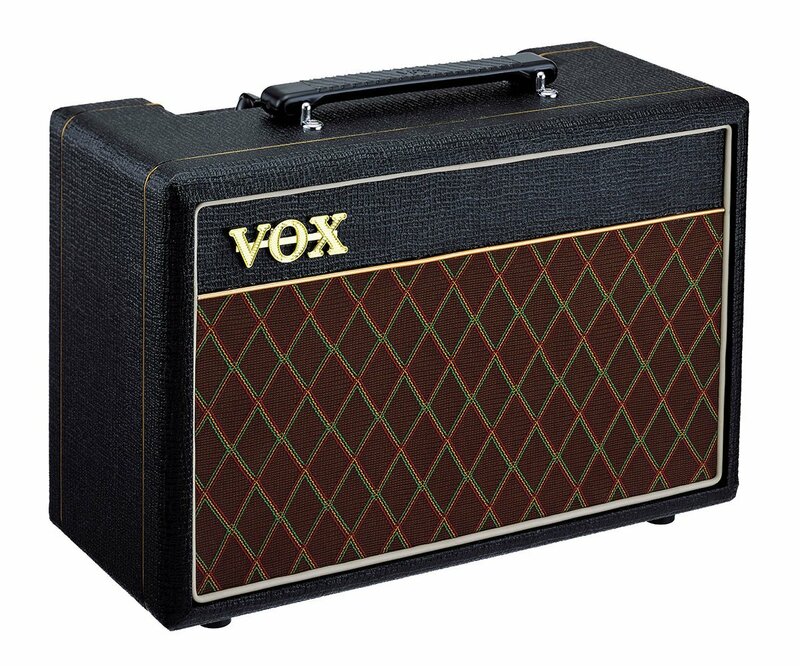 The amp is a single end design and delivers the purest of tones. What you get from the 8” output speaker is 5 watts of power which is just perfect for practice at home as well as for mini performances outside as well. 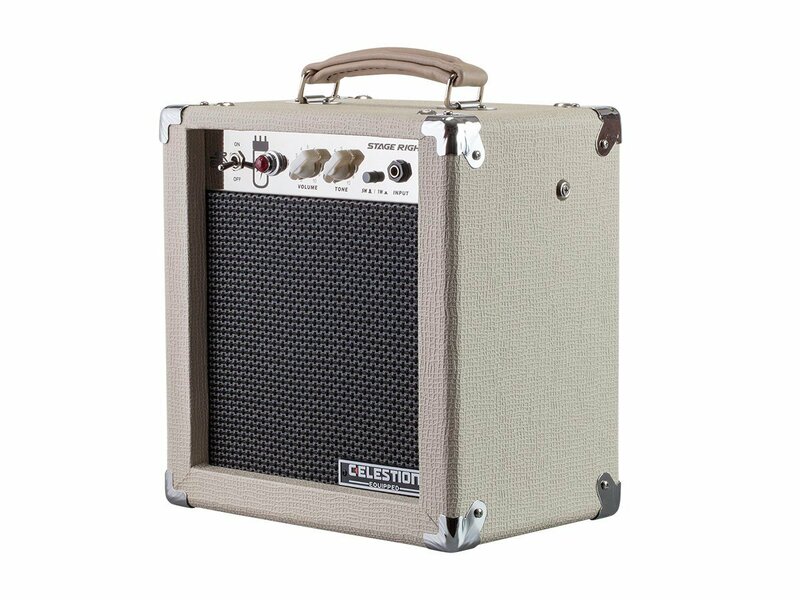 Top quality amp perfect for playing blues, surf’s rock or jazz. Does not have a line out for recording or a port for headphones. This 15-Watt dual-channel guitar amp is a cream colored tube amp perfect for private use at home or recordings and small gigs. 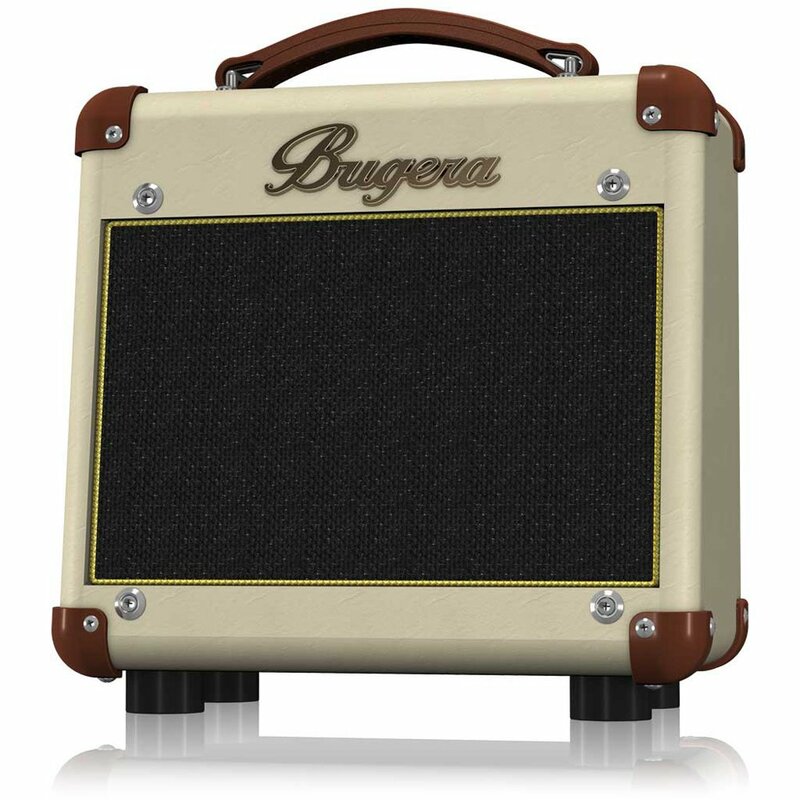 It features a custom-designed 8″ BUGERA speaker which delivers impressive valve tone with a wide range of tonal options. A ¼” TRS jack which allows it to connect to an external playback device. This amp has an impressive compact structure. The body is wrapped in real classic leather, and you will probably love the style and beauty of it. The amp is a hybrid which means it comes with one preamp tube, but the power section is solid state. None the less, it delivers that classic guitar sound you will love. It also comes with a dedicated two-band equalizer and a mid-shift button which makes it easy to shape the sound to your liking. 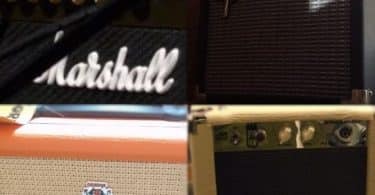 All in all, these are the best guitar tube amp options you can go for especially if you are constrained by your budget. They are all quality sound producing amplifier that delivers the best during stage performances and private home practice yet very affordable yet. Rock on!